Mascom has launched a modern contact centre, which provides telecommunications services to local and international customers. The new company named, Direct BPO provides business process management solutions to domestic, regional and international clients across a range of sectors including telecommunications, utilities, government, finance, retail, e-commerce, travel and logistics, health care and other private sector organisation. Direct BPO offers a broad category of services, which include contact centre outsourcing, sales, and retention and back office services. 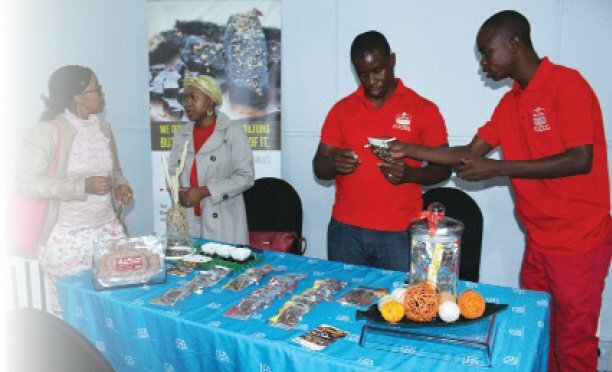 Speaking at the launch on Tuesday, Mascom Chief Executive Officer, Jose Couceiro said the launch of the new company is part of the celebration for Mascom’s 20 years of existence in Botswana. “As we celebrate 20 years of success we are looking forward to build our network and increase our footprint,” said Couceiro. He said through Direct BPO they would be able to offer new and diversified services to local, regional and international companies. 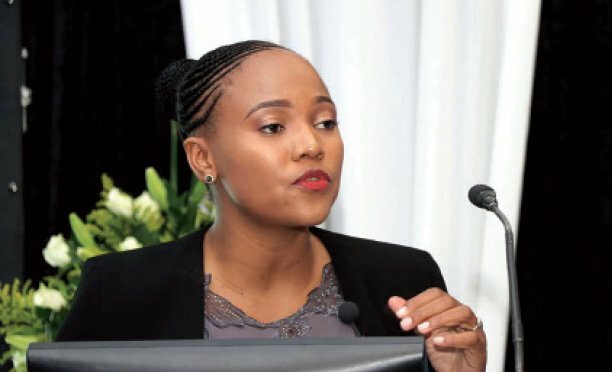 Direct BPO Managing Director, Asnath Breseno said the company offers modern telecommunications services, which is not a common business in Botswana. “We are setting up the 121 seat contact centre which offers advanced technology services. This business has the capacity to serve international companies from anywhere in the world. We are a small company with an international reach,” she said. She said currently the company is serving the Mascom call centre and they are still negotiating with other potential clients.